A ribbed, chunky cardigan with a belt. Regular to oversized fit. 100% cashmere. 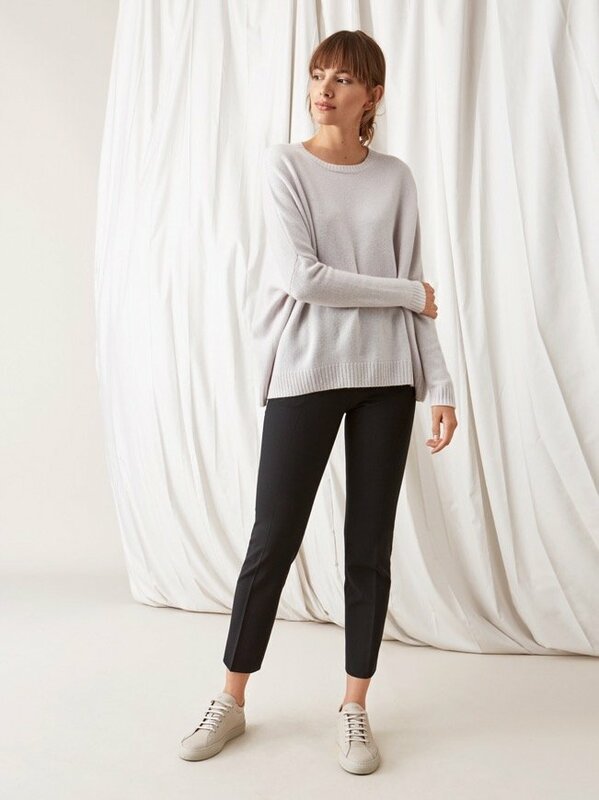 Our women's collection contains many different style in lots of colors in 100 % cashmere. Our key aim is to sell quality garments in 100 % cashmere online. With the internet as our sole distribution channel, we can keep prices low and rapidly launch new products.